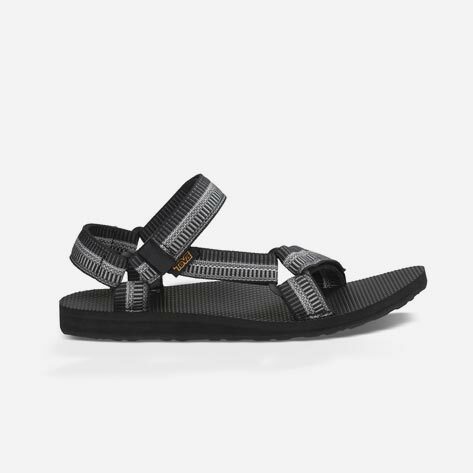 All the shoes to get you from here to there, and beyond this easter. 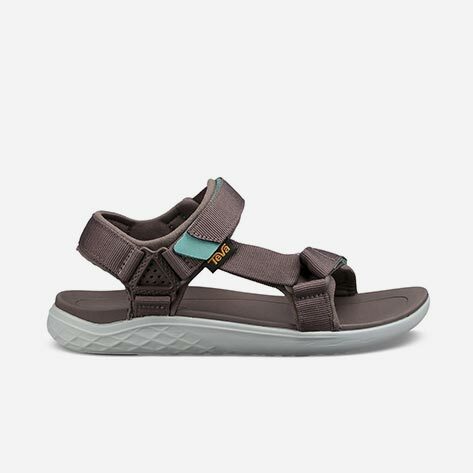 Born from adventure, Teva® was created as a solution for superior travel shoes. Below you'll find a round-up of the most packable, comfortable, bucket-list-approved styles. 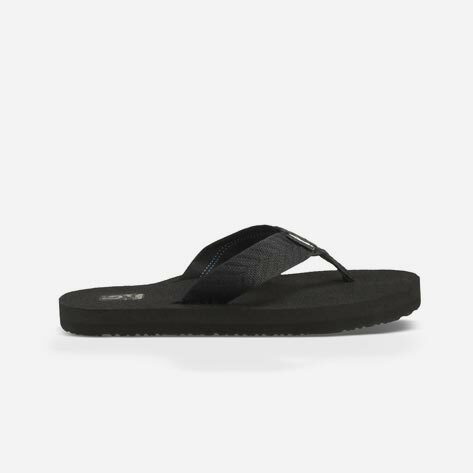 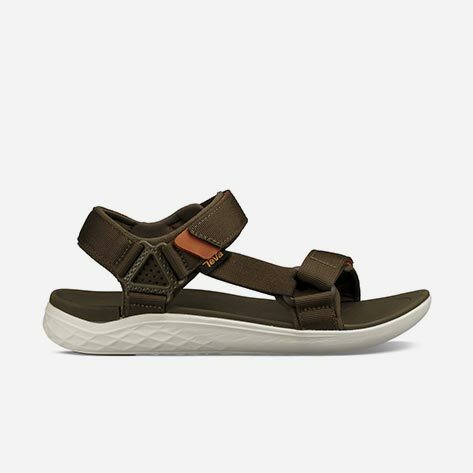 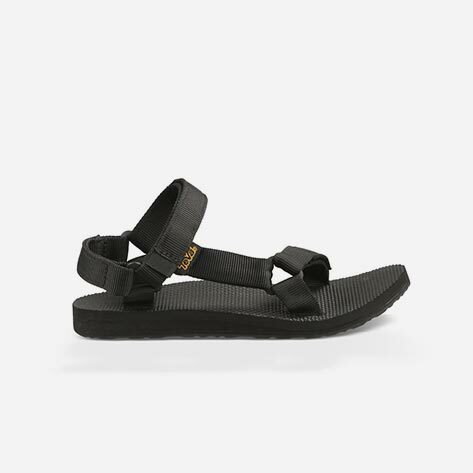 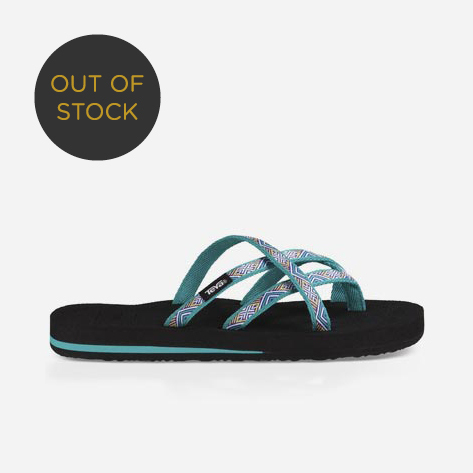 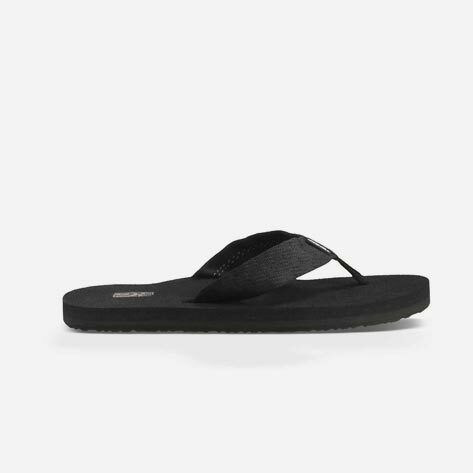 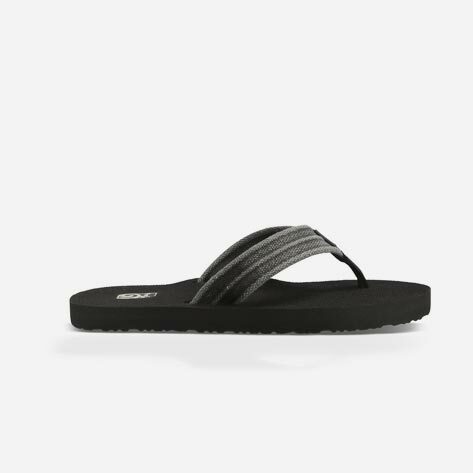 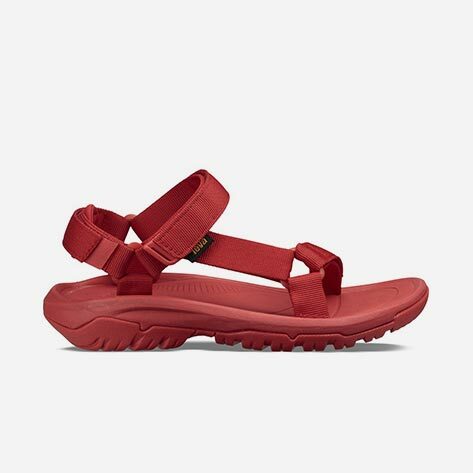 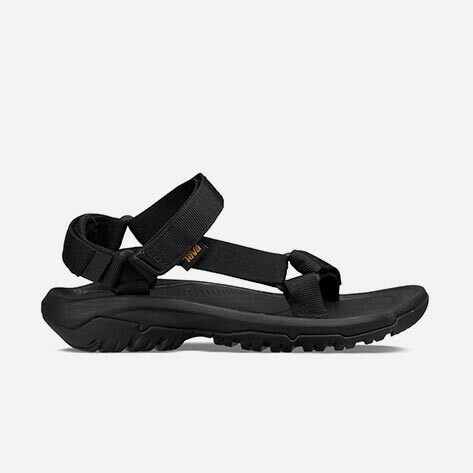 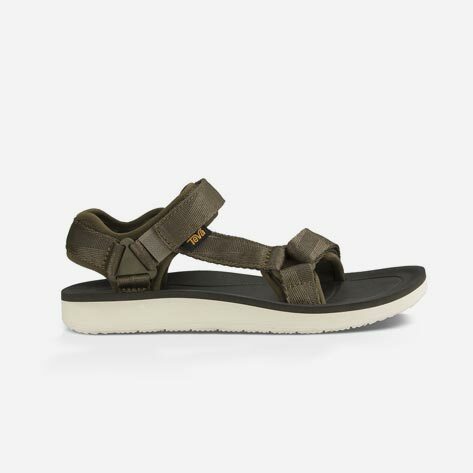 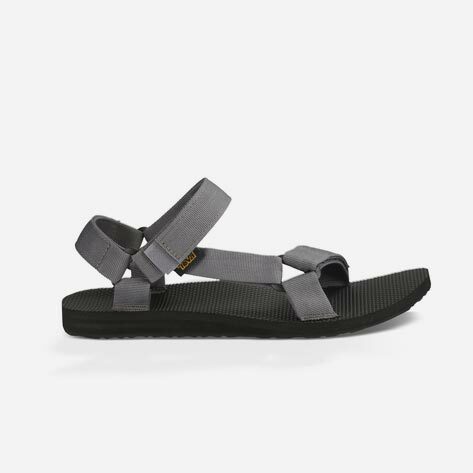 We’re talking the best walking sandals for travel, like our Original Universal sandal. 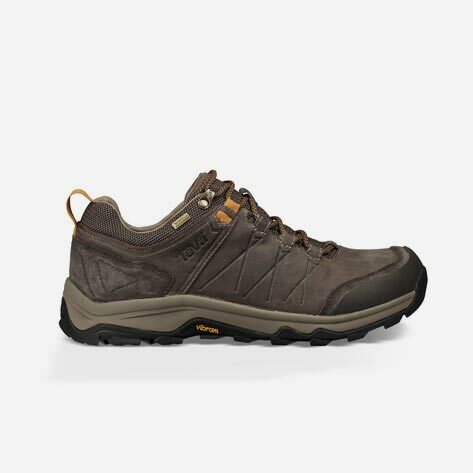 The new Terra-Float 2 Universal, lightweight hiking boots, Mush flip flops, just to name a few. 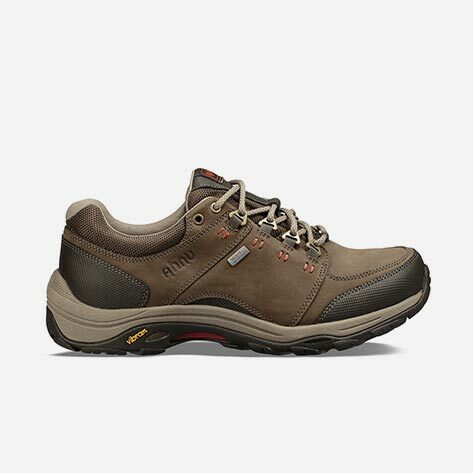 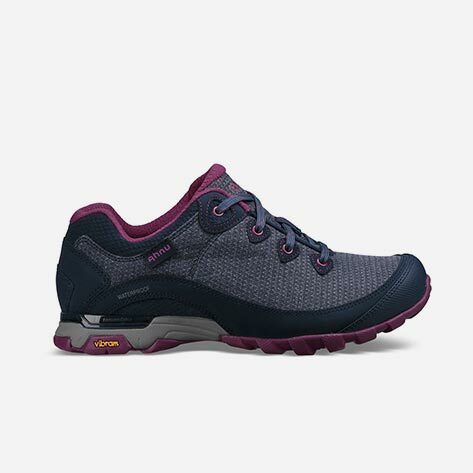 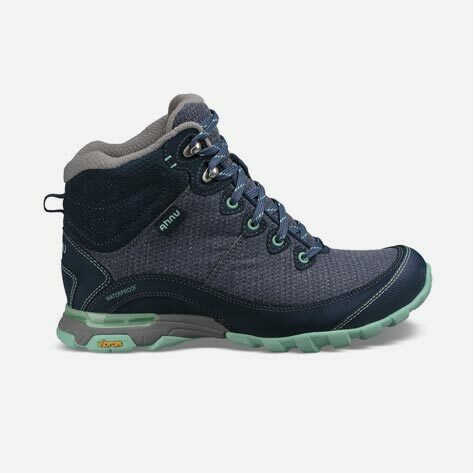 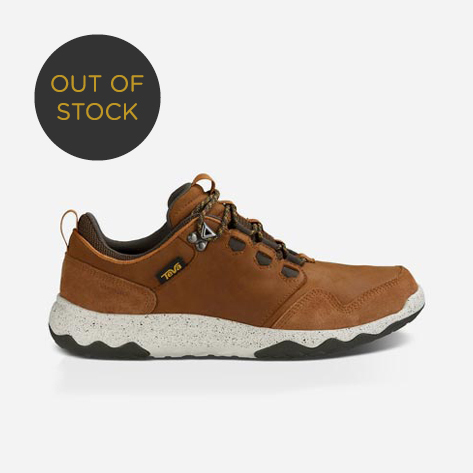 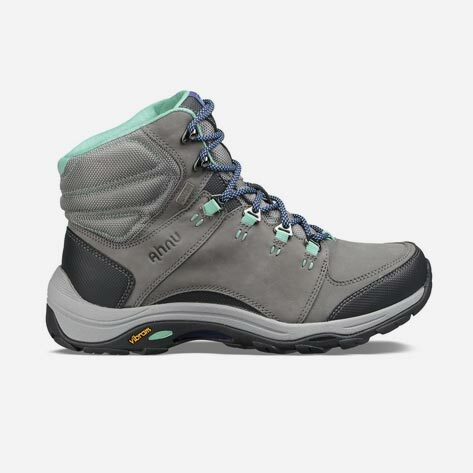 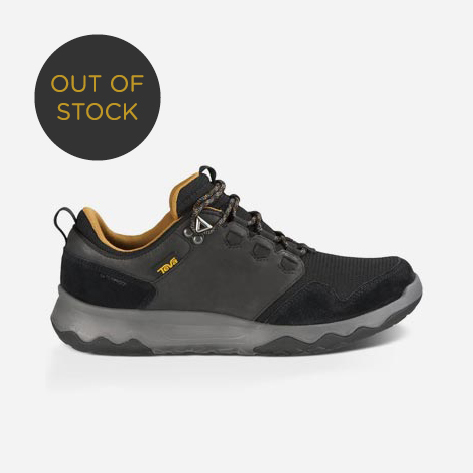 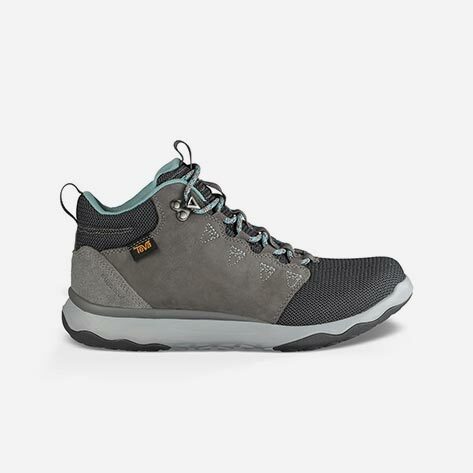 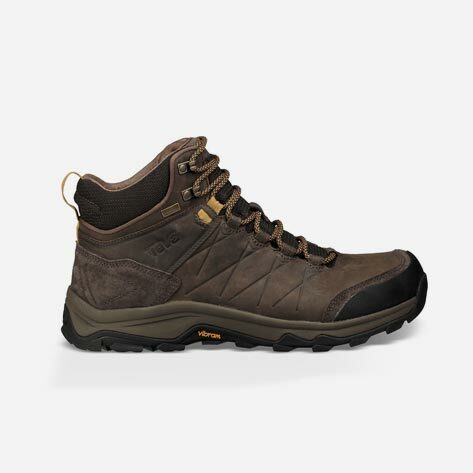 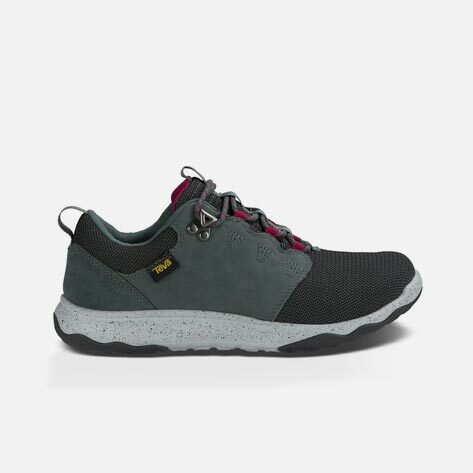 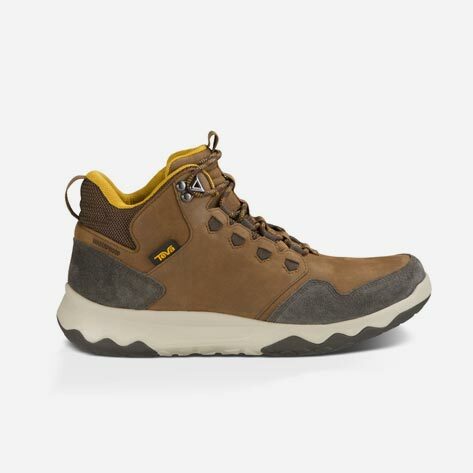 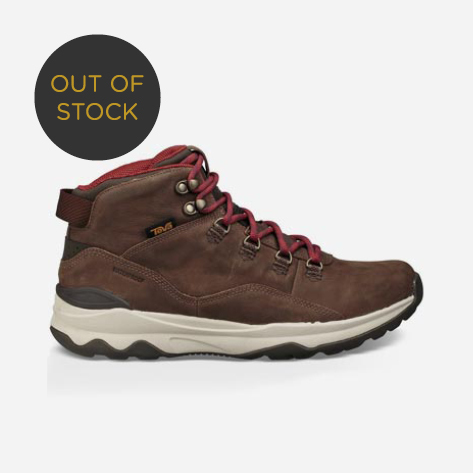 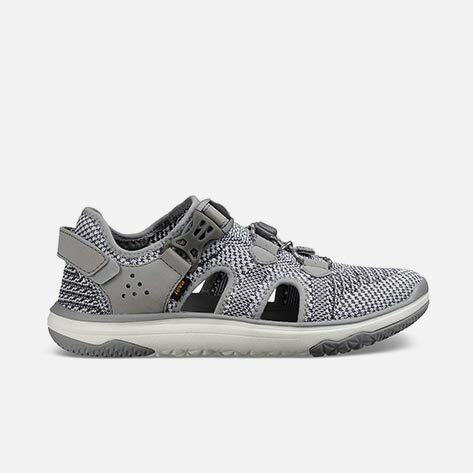 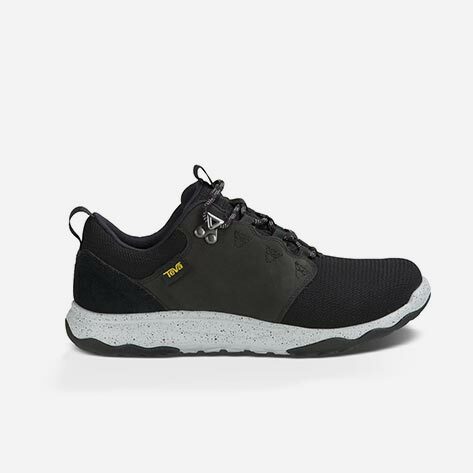 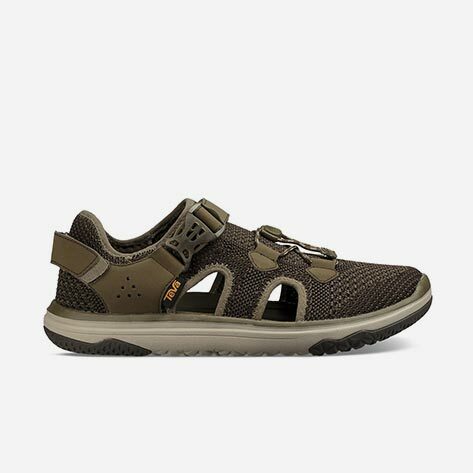 Trek on in adventure-ready walking shoes for travel. No matter your destination this Easter, we've got you covered.